Have you recently updated your Android phone to run Android 5.0 Lollipop, and you’re on the lookout for new apps? We have two you ought to try, if you want to save money on your phone bill. This data-savings app is a must for any Android phone user, because it compresses data across most Android apps. Less data usage means you lower phone bills. In addition, Opera Max allows you to set expensive apps to work over Wi-Fi only. The Opera Max team has been busy these past two weeks — they’ve rolled out Opera Max to 16 more countries and have updated the app to support Android 5.0 Lollipop. So, why not try it out today? It’s free! Get Opera Max from the Google Play store. 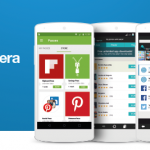 If you’re looking for a mobile browser, check out Opera Mini. It compresses text and images from the websites you visit to up to 10% of their original size. And, if you download a lot of stuff with your mobile browser, then Opera Mini is definitely the best choice for you. 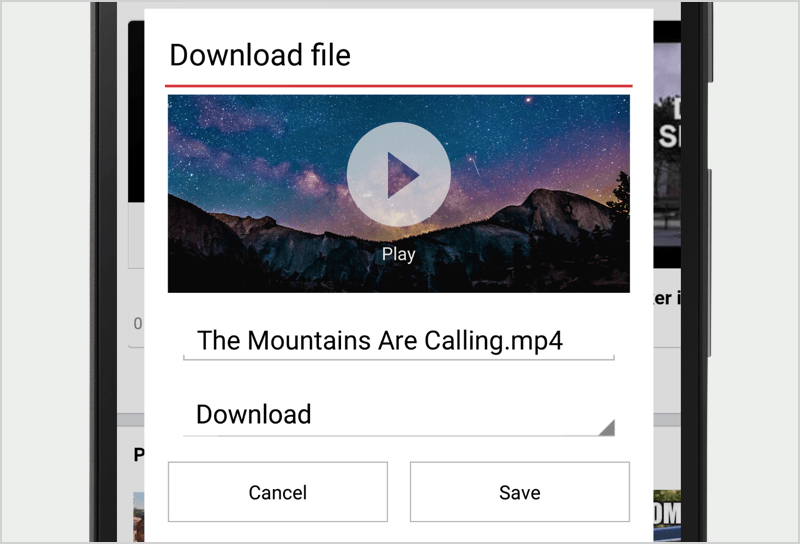 It detects big files and gives you the option to wait to download until you’re back on Wi-Fi instead of downloading over mobile data. This week, the Opera Mini team has also updated this fast mobile-browser app to version 7.6.2, which features better-looking Speed Dial images, among other improvements. Visit Google Play and get Opera Mini free. In the first quarter of 2015, the Opera Mobile Store will replace the Nokia Store. That’s two of the biggest app stores in the world joining forces with great apps! 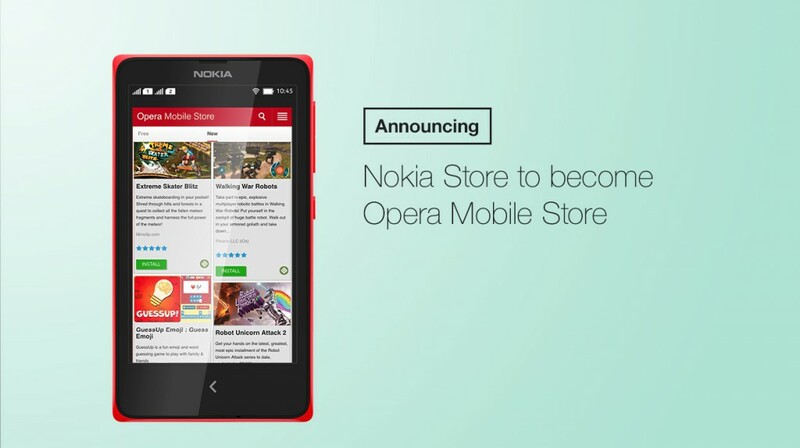 This means that the Opera Mobile Store will expand its reach to users of Nokia phones, including the Series 40, Series 60, Symbian, Asha and Nokia X devices. We’re looking forward to serving you more data-saving, content and apps next year!